The domestic violence charges against Jose Reyes may have been dropped, but that doesn’t mean he’s safe from the court of public opinion. 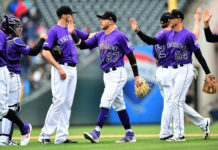 Simply put, Rockies fans want the former All-Star gone, and they don’t care how it gets done – the fact that Trevor Story, his rookie replacement, is currently in the midst of the hottest start to a career in baseball history doesn’t help his cause. 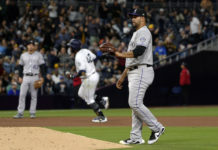 The league has yet to announce the punishment for Reyes, and until they do, all the Rockies can do is sit and wait; under the league’s new domestic violence policy, all disciplinary authority lands at the feet of the commissioner. 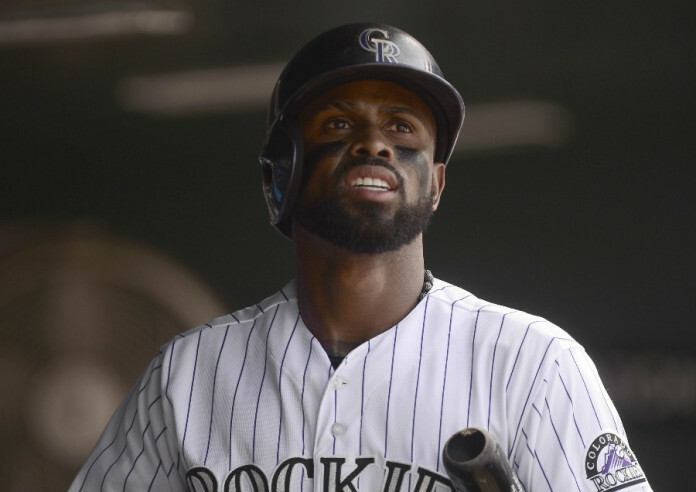 At this point, though, it seems as if it’s the Rockies “paying for it,” as they’re still on the hook for Reyes’ $22 million salary while he’s on paid administrative leave. And until MLB commissioner Rob Manfred hands down a punishment, they’ll continue to write him checks to stay away from the team. 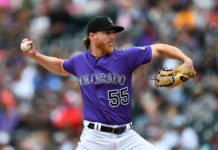 The question becomes: What do the Rockies do once he’s cleared to return? “We’re paying him. So I really don’t know how to answer that other than we’ll deal with it,” Monfort said. “We knew when we made the trade, the only reason Toronto gave up those three pitchers was because we took an equal salary back from them. We knew that going in. We knew that was what we were going to deal with. That’s hardly a ringing endorsement. And with the way Story is playing, “we’ll deal with it” is starting to sound a lot like, “we’ll find a way to get him out of here.” For Monfort, though, it really comes down to: Did he do it? With the case being thrown out, that’s a question we may never be able to definitively answer, even if the evidence points that way. Monfort reminds us that this is more than just a public relations issue. Only time will tell. But if Story keeps playing the way he’s playing, the Rockies are going to have a hard time justifying putting Reyes back in the lineup.